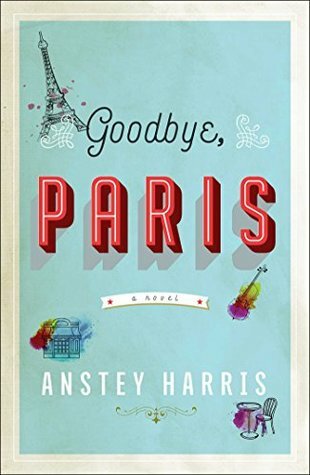 Goodbye, Paris is… dare I say it? The story dips between past and present like the natural tides of a book should. During moments of profound loss the author uses beautiful and raw words to slide a knife into the reader and turn, just so. She takes us from utter happiness to complete loss, and there and back again, as the book goes on. It felt like everything that happened to Grace was happening to me and I read this book in two sittings in about a nine hour time span. I haven’t stayed up late to finish a book in a long time and this one has already been added to my favorites list. *There were a few things at the end about Nadia that I wasn’t crazy about, but not enough to dock any stars.